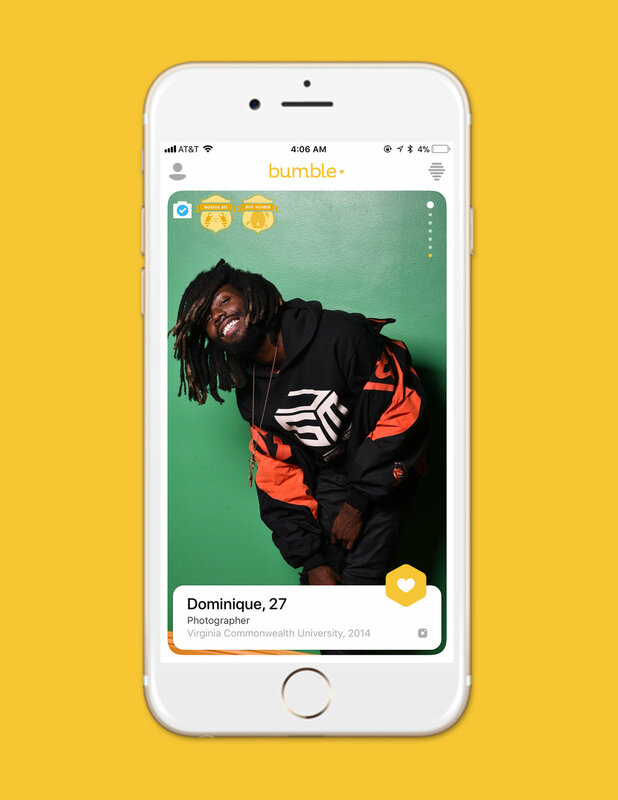 Bumble is a dating app that helps you build better relationships. 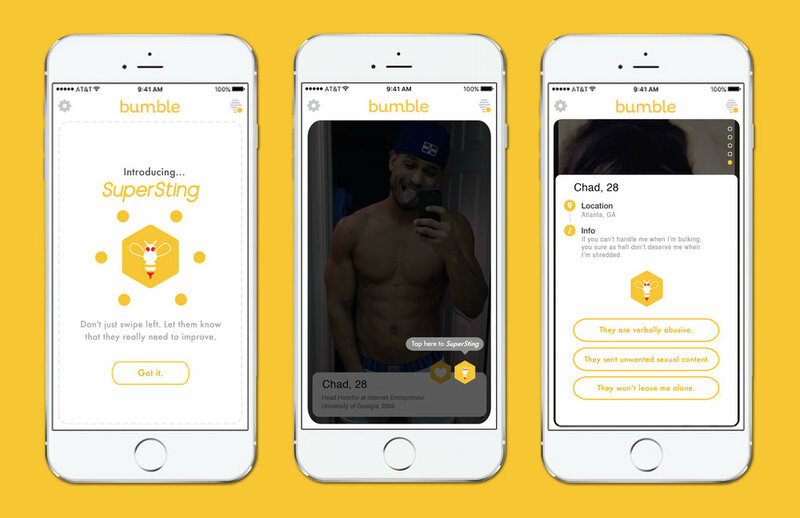 These are app extensions that help Bumble build its community. 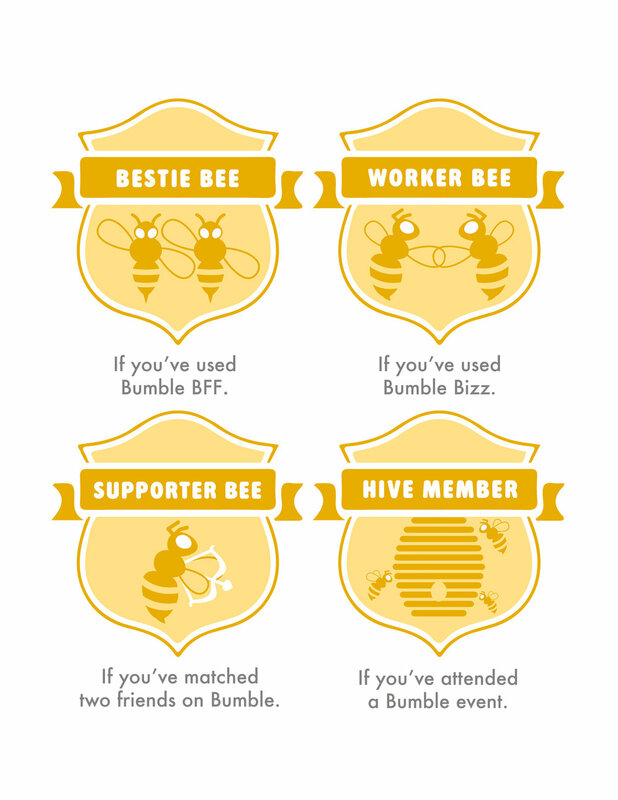 Rewarding the good kids with profile badges. Penalizing the ones that don't follow our community guidelines. 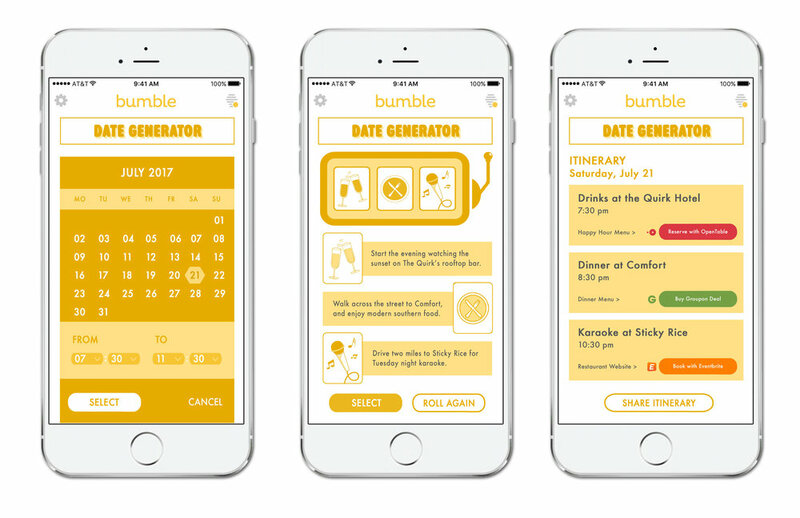 Encouraging members to go on more dates by helping them plan it.